I’m Roanne. I’m an author, social scientist and public speaker. I’ve been doing research on the themes of courage, bravery and high-performance for nearly a decade. Now, I help people to live more adventurous lives, and to be super productive – without the stress. Each month I feature interviews with what I call the BraveHearts and the Professional Asskickers of this world. They are people who live an extraordinary adventurous and unconventional life. In the BraveHeart series, they explain how they have become successful in their field, how they stay focused on their goals, how they overcome fears and how they practice self-care. This month’s BraveHeart: Lisette Kreischer. 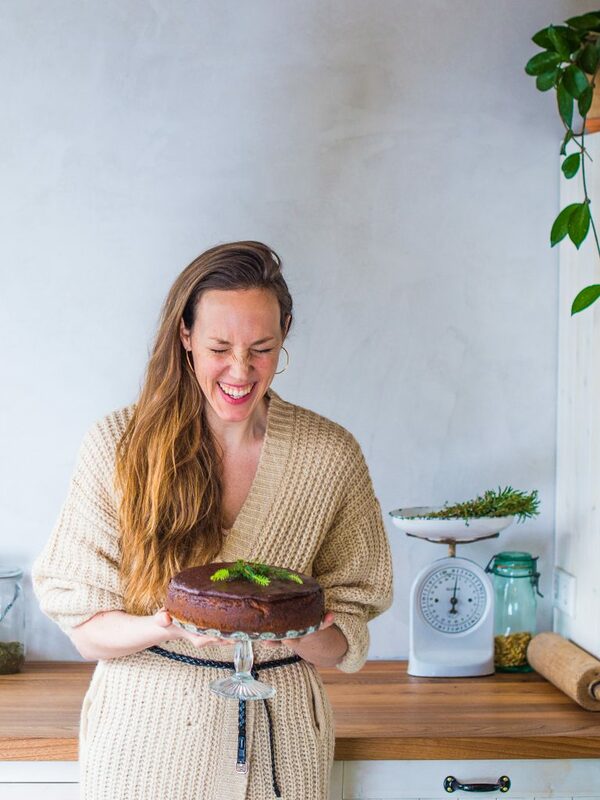 Lisette Kreischer is a food developer-, stylist and photographer, who is best known for her stunning cookbooks and finger licking plant-based recipes. She has been vegetarian since her early teens and activist vegan since she was 20 years old. Yet her way of activism is a kind, positive way. 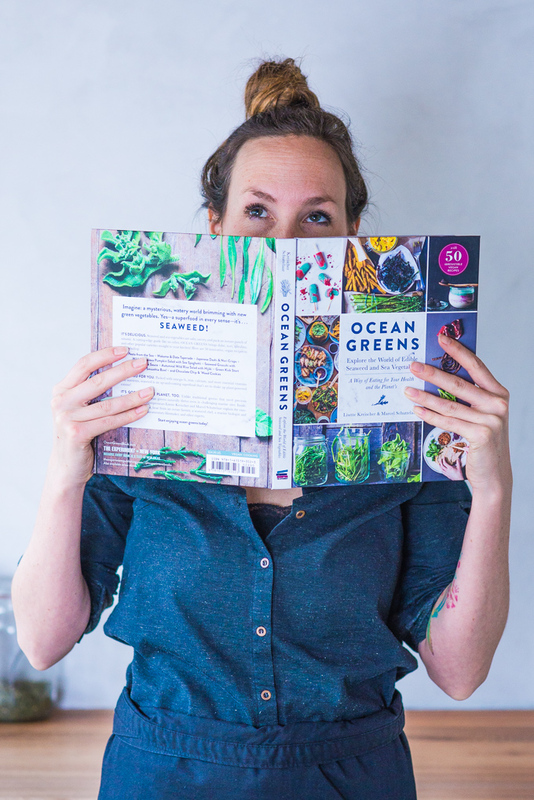 Lisette has made it a mission to show the world that to be ‘Ecofabulous’ is not boring, hard or complicated – instead, it’s rich, fun and can be surprisingly easy – anyone in for an algae burger, crispy sweet potato fries and more vegan comfort-food? intuition on a daily basis. capabilities and from a place of happiness and joy. aside and chose your own path. her where she need to go and bring her what she needs. • Why procrastination is her secret trick to creative success. When you became a vegan, much less was known about veganism, and you had to do a lot of research to find out what you could eat and how you could substitute animal protein for plant-based nutrients. You obviously pushed through and succeeded –your books are published internationally, you’ve developed a world-famous ‘Weed Burger’ and helped to set up a vegan fast-food eatery in Amsterdam. How do you decide on life goals or values that are important for you? Do you often reflect on where you want to go with your life, do you set new year’s resolutions? Could you give us a recent example of how ‘tuning in’ has transcended into action in your life? Making plans on the basis of intuition is one thing; sticking to them is another. How do you make sure that you follow your plans? Has it sometimes been scary to get where you are now? 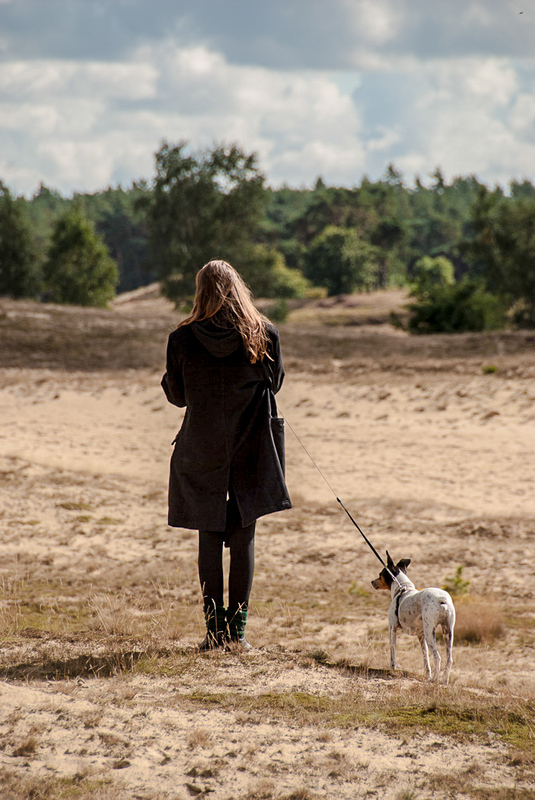 What has ‘doing things’ – even if they feel scary, brought you in life? You’re very productive and get lots of things done. Do you have any antiprocrastination tips or ideas on how we can avoid to get distracted, and remain on the path? Do you consciously take off time from work, or practice self-care in order to stay fit and sane? Any big dream projects coming up? All photos by Jonathan van Alteren. Know someone who might enjoy reading this article? Feel free to share, but please be mindful about the copyrights. And never want to miss a future episode of the BraveHeart series? Make sure you subscribe to my newsletter – you’ll get instant access to all interviews from the Braveheart series, as well as to tens of other (free) articles on adventurous and intentional living, wallpapers that will inspire you and planners that will help you get your goals clear. Oh, and if you found Lisette’s story inspiring, then you might also like to become a member of #thefocuscollective. This is an online group that I am hosting for creatives, entrepreneurs, busy moms and other ambitious people, who don’t believe in 80-hours workweeks, but who do believe in focus and concentration. I share antiprocrastination tips with you, and offer support and a structure to help you get your things done. Find us here.